The Dulwich College Shanghai Pudong Winter Fair, held on Saturday 1 December, once again set a high mark for charity fundraising. 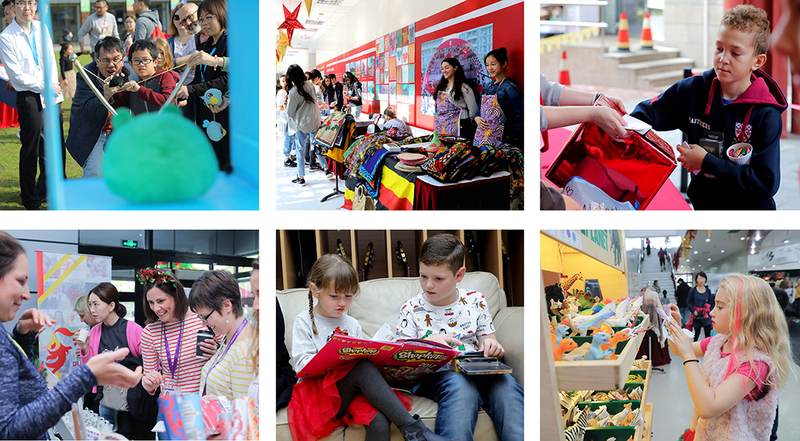 With over RMB 300,000 raised, the Winter Fair provided our community with a way to give back, including to school charities such as Heart to Heart, Shanghai Baby Home, Home Sweet Home, Shanghai Sunrise, and Naughts and Hearts. 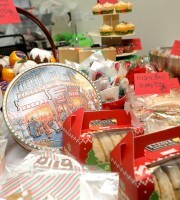 Dulwich Winter Fair is truly a place where the spirit of Christmas comes alive. It brings families together and unites our diverse community for a worthwhile cause, and helps us all remember that having true charity is the greatest form of love. Families from all around Shanghai came to celebrate the season with musical performances, carnival games, cookie decorating, bouncy castles, the popular Lucky Draw, and many more festive opportunities. Busy parents were also found shopping the market bazaar, grabbing a treat at the Bake Sale, and enjoying a meal from the array of delicious food vendors. Children waited eagerly to get a picture with the big man himself, Santa Claus, and whisper their Christmas wish! 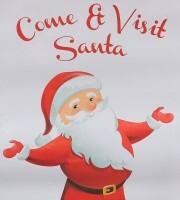 Planning Santa’s Grotto this year was a lot of work and a big challenge, But it was all worth it when we got to see how excited the kids were when they went to see Santa. We would love to run it again and would encourage anyone to go for it. 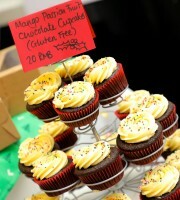 This year, the Winter Fair created an opportunity for the whole College to give back to the community. A special thank you goes out to the parents, students, and staff who donated their time and creativity to the Winter Fair. From the Art Ambassadors to the Year 10 forms and Year 12 students, the Winter Fair was a diverse affair of learning and growth across the entire College. Thank you to all the parents, staff, and students who volunteered their time to ensure it met the extremely high standards of previous years. It’s been really fantastic to see students engaging in independent projects to help support a fantastic event. To see students, think outside the box, work together, collaborate, and achieve something that others can enjoy is a real treat. Lastly, a heartfelt thank you to the Friends of Dulwich Winter Fair Committee, who have been planning and coordinating this event for months, as well as our wonderful sponsors, without whom the event would not be possible. Happy Holidays and we hope to see you again next year!